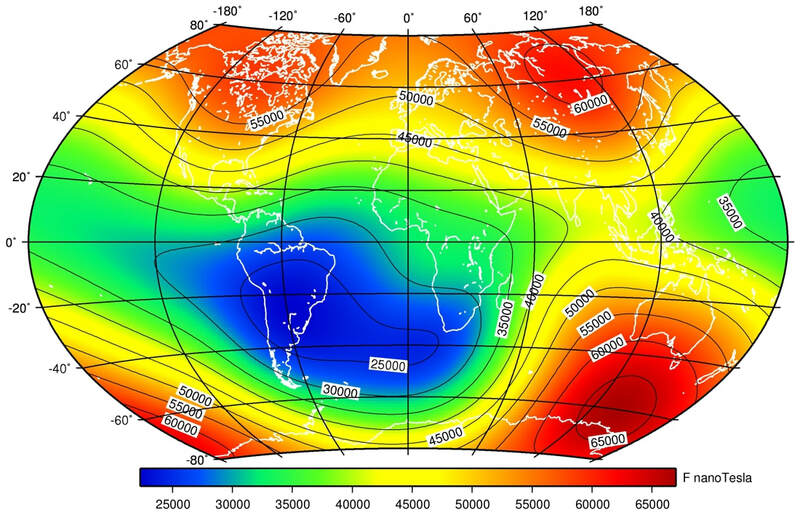 ​Our primary focus is the tracking of the geomagnetic north and south poles, why? 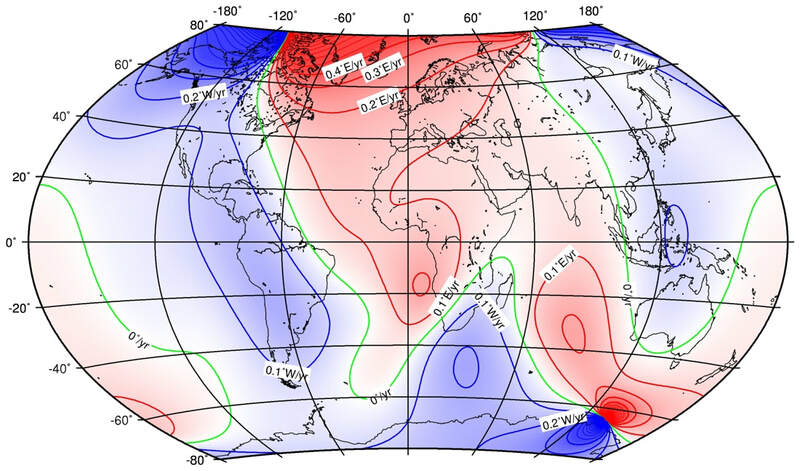 because for the last 100 years the magnetic poles have been migrating on earth, and more recently covering greater distance in shorter time periods, so not only have the poles began migrating they are also speeding up. The last time the earth experienced a complete magnetic reversal was around 780,000 years ago and before this the earth regularly went through a reversal every 350.000 years or thereabouts. 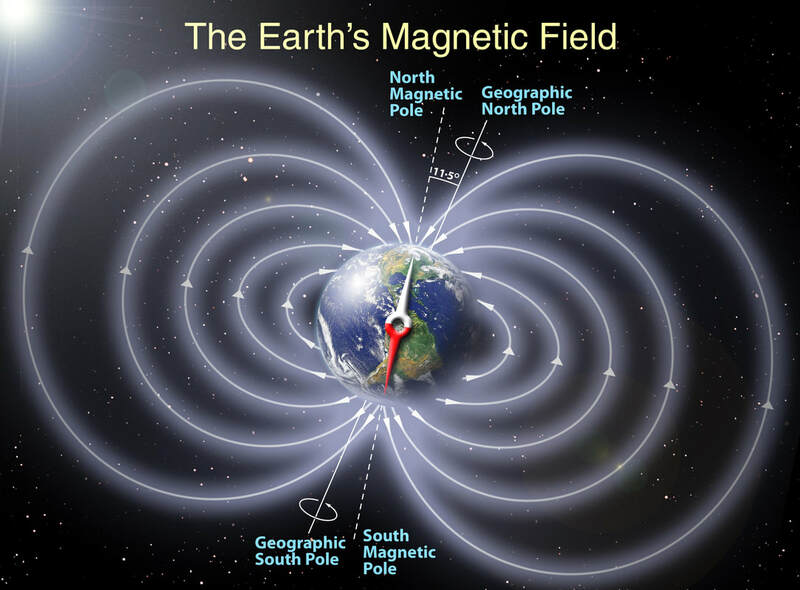 The magnetic poles are genarated by the earths magneto, it is not completely known how but scientist's believe it is through a process linked to the molten swirling iron core in the interior of the earth, as a result of this process we enjoy an invisible magnetic protective shield known as the magnetosphere, which protects us from harmful cosmic and solar radiation on the earths surface. 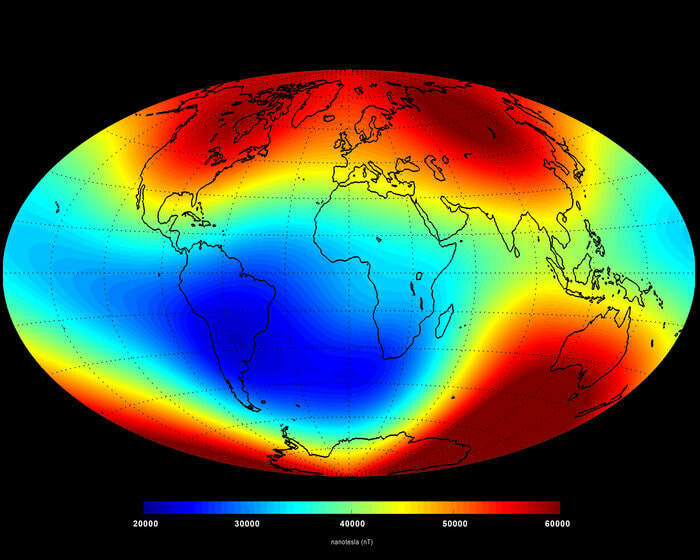 During a magnetic reversal the magnetosphere weekens, during the last 50 years the magnetosphere has reduced in strength by over 20% which means earth is losing it's protective shield. We at pole shift news believe humanity is facing the most important geological event in history, that will without doubt affect not just every human on this planet, but all biological lifeforms and species across the range. You right now are less than one of 3% in knowledge of this information and there are 7 billion souls on earth. This website is crowd funded only. We are developing real time tracking equipment to monitor the pole migration and that data will be posted soon on this site weekly, along with other magnetic pole related topics such as arctic climate shift etc. so bookmark this website and check in regularly for an update on the pole shift news.